1 Right or WrongWho Determines? 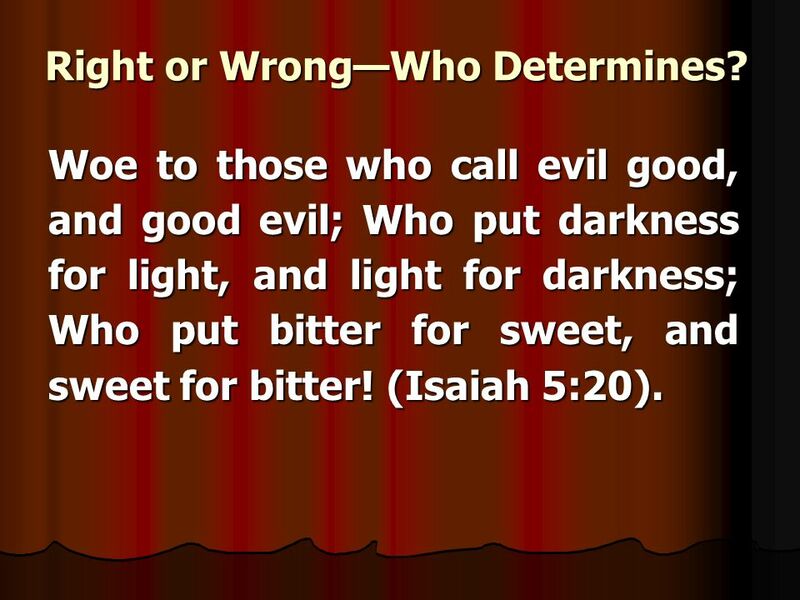 Woe to those who call evil good, and good evil; Who put darkness for light, and light for darkness; Who put bitter for sweet, and sweet for bitter! (Isaiah 5:20). 9 Right or WrongWho Determines? WHY WAS IT WRONG… WHY WAS IT WRONG… To touch the Ark of the Covenant? To touch the Ark of the Covenant? To bring back King Agag alive? To bring back King Agag alive? For the man of God to eat in Bethel? For the man of God to eat in Bethel? For Joseph to lie with Potiphars wife? 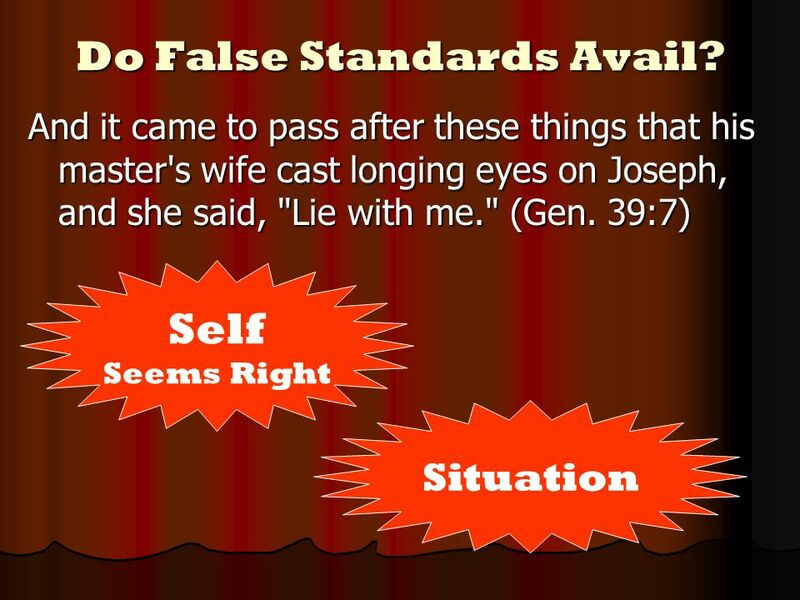 For Joseph to lie with Potiphars wife? 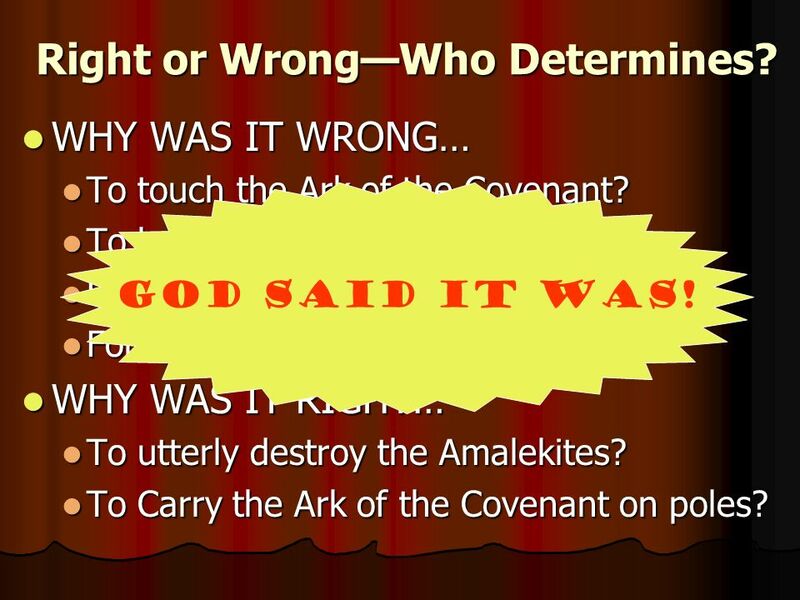 WHY WAS IT RIGHT… WHY WAS IT RIGHT… To utterly destroy the Amalekites? 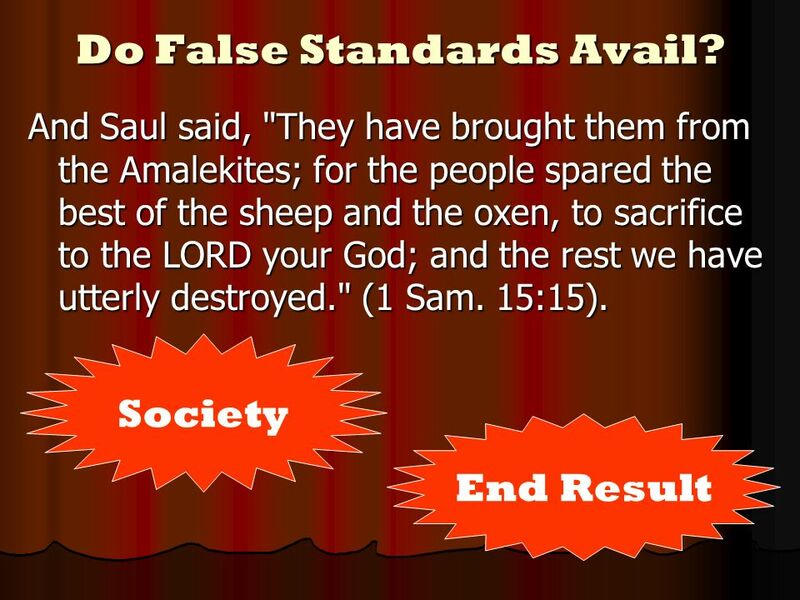 To utterly destroy the Amalekites? To Carry the Ark of the Covenant on poles? To Carry the Ark of the Covenant on poles? GOD SAID IT WAS! 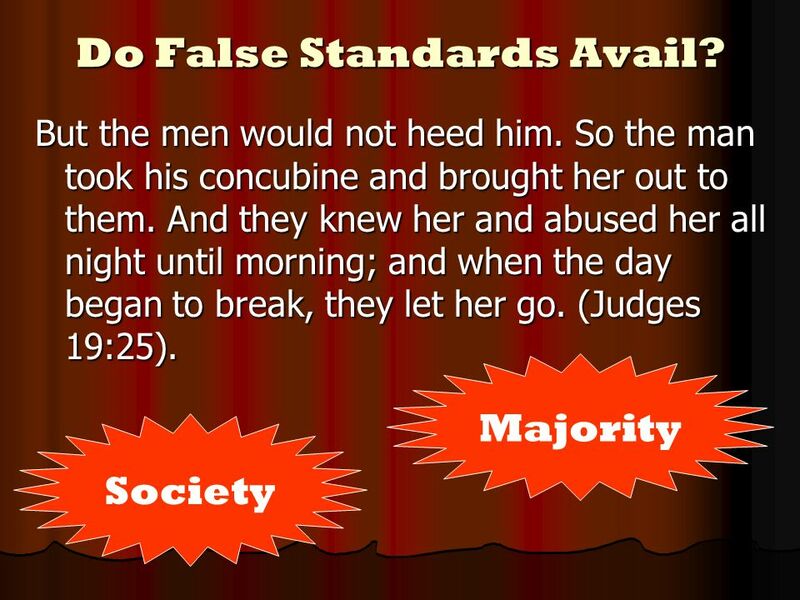 Download ppt "Right or WrongWho Determines? Woe to those who call evil good, and good evil; Who put darkness for light, and light for darkness; Who put bitter for sweet,"
Into Your hand I commit my spirit; You have redeemed me, O Lord God of truth. 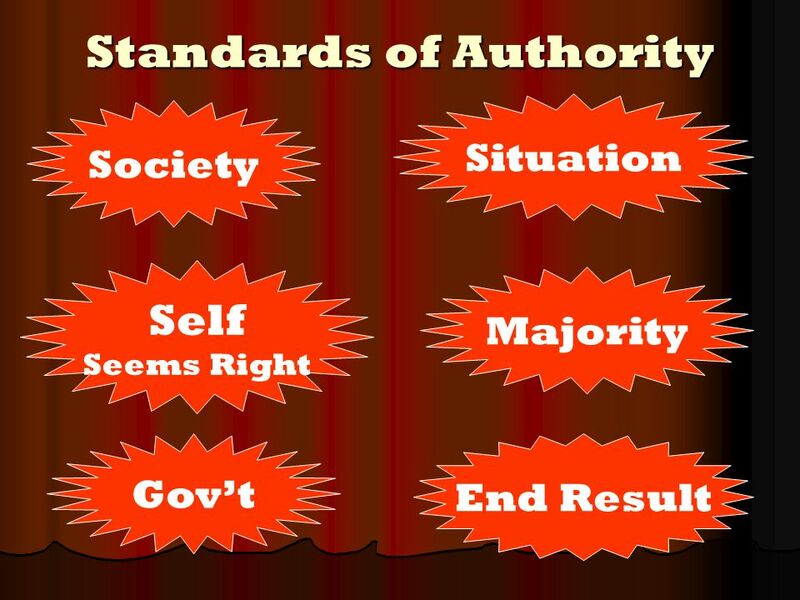 Two Sources of Authority Matthew 21:25 GodDivine Man Human Col. 3:17 – Do all in the name of Jesus Acts 4:7-12 – Name = Authority. 1 Chronicles 16:24 Declare his glory among the nations, Declare his glory among the nations, his marvelous deeds among all peoples. his marvelous deeds. DAVID AND THE ARK 1 CHRONICLES 13 AND 15. David and the Ark The Philistines took the ark of the covenant 1 Samuel 4 They sent it back to Israel after. “The Courage To Keep Going”. We are hard pressed on every side, but not crushed; perplexed, but not in despair; 9 persecuted, but not abandoned; struck. A. To pray for him B. To anoint him king C. To warn him I Sam 15:1 – Why did the Lord send Samuel to Saul? # 15-1. 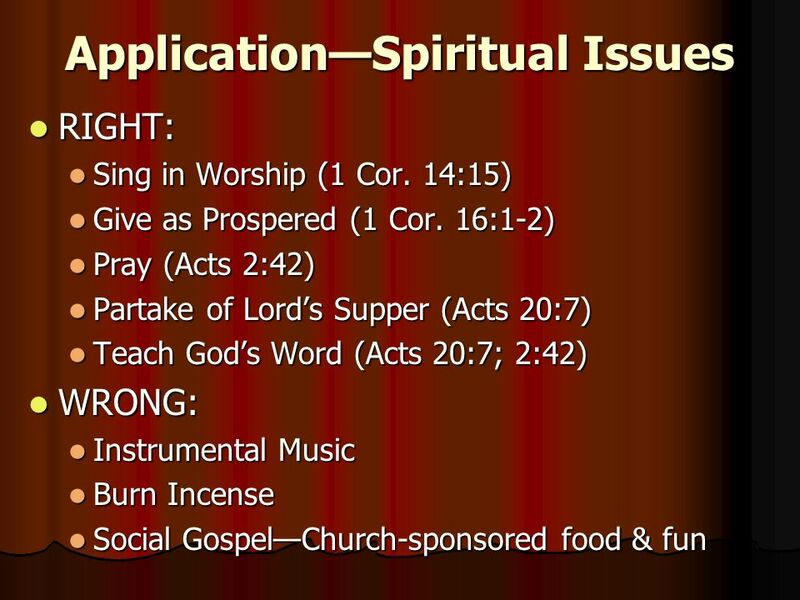 The Problem of Emotionally Unhealthy Spirituality: Part 1 1 Samuel 15:20-31. 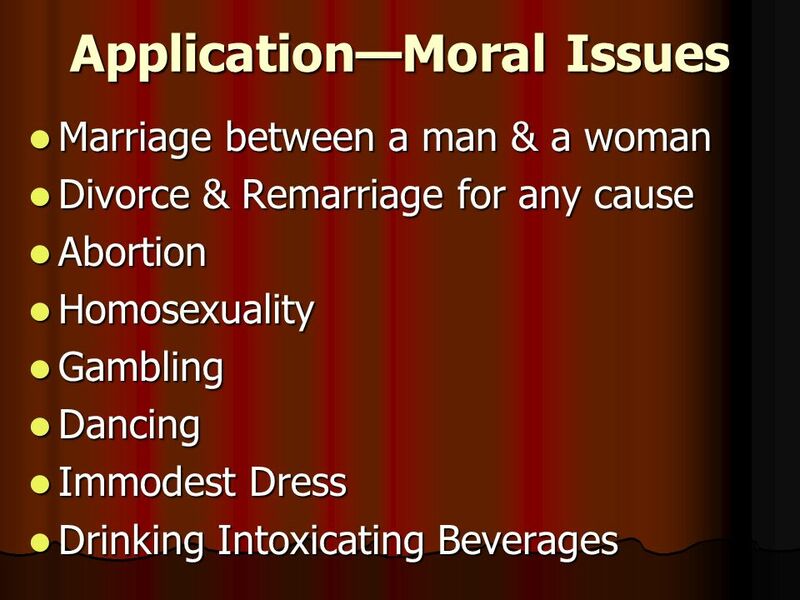 What Does the Lord Require? Micah 6: With what shall I come before the LORD, And bow myself before the High God? Shall I come before Him with burnt. 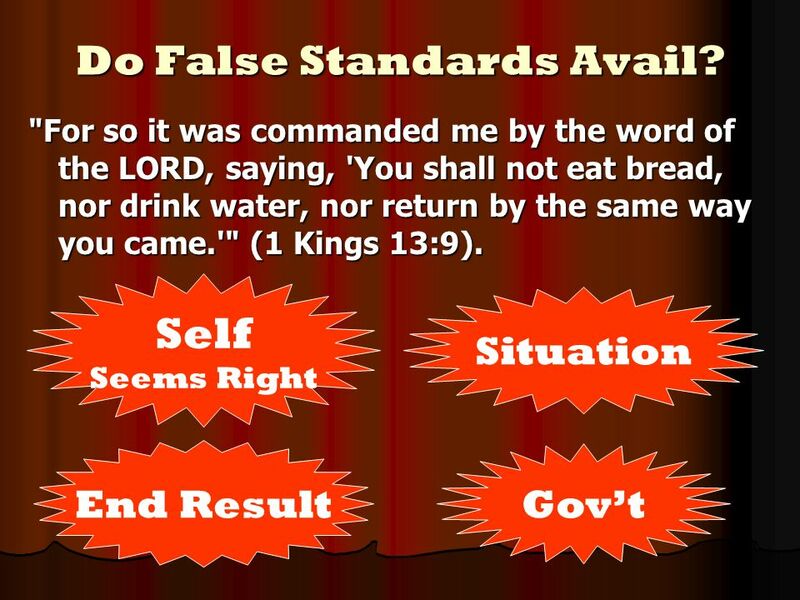 “For this reason God will send upon them a deluding influence so that they will believe what is false,” 2 Thes. 2:11. Roots: Isaac The Blesser Genesis 27: When Isaac was old and his eyes were dim so that he could not see, he called Esau his older son and said. Luke 14:16-24 (NKJV) 16 Then He said to him, “A certain man gave a great supper and invited many, 17 and sent his servant at supper time to say to those. When Does Obedience Turn to Disobedience? 1 Samuel 15. God’s Priorities Man’s Obedience 撒上 15: Sam 15:22-23. David: The Tender-Hearted 2 Samuel 12 & Psalm 51. 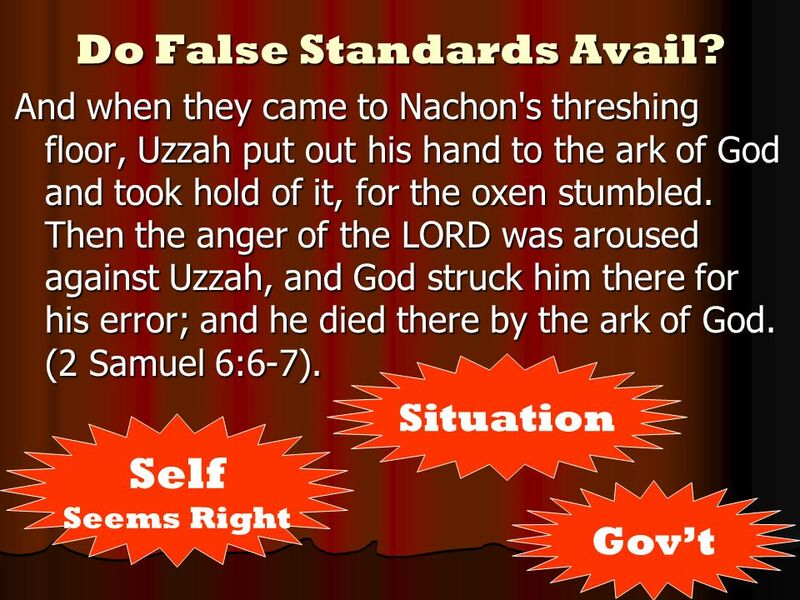 2 Samuel 6:6-12 (NKJV) 6 And when they came to Nachon’s threshing floor, Uzzah put out his hand to the ark of God and took hold of it, for the oxen stumbled.